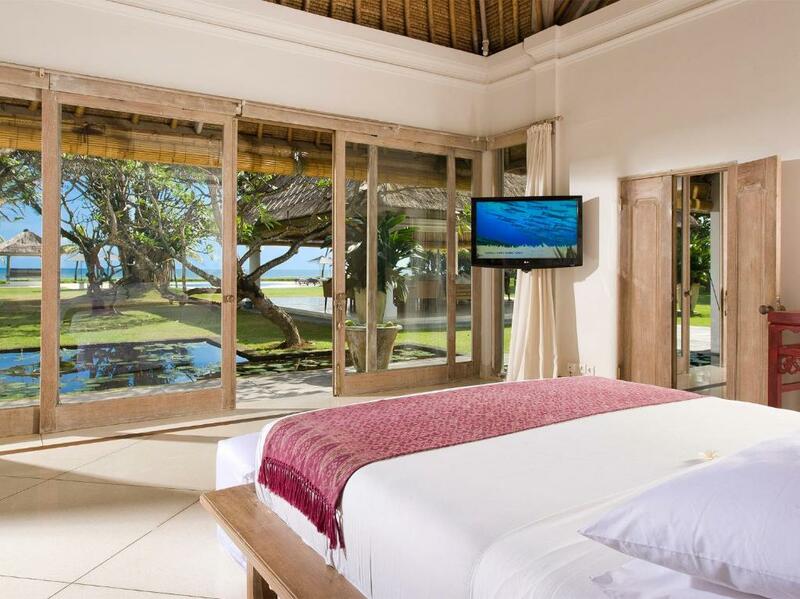 Located a 2-minute walk from Seminyak Beach, Villa Atas Ombak offers luxurious villas surrounded by natural landscapes Each comes with a private pool and well-equipped kitchen. Free Wi-Fi and free parking are provided. Villas offer beautiful views of the garden and sea from its terrace. It offers a CD and DVD library, a large living room and barbecue facilities. 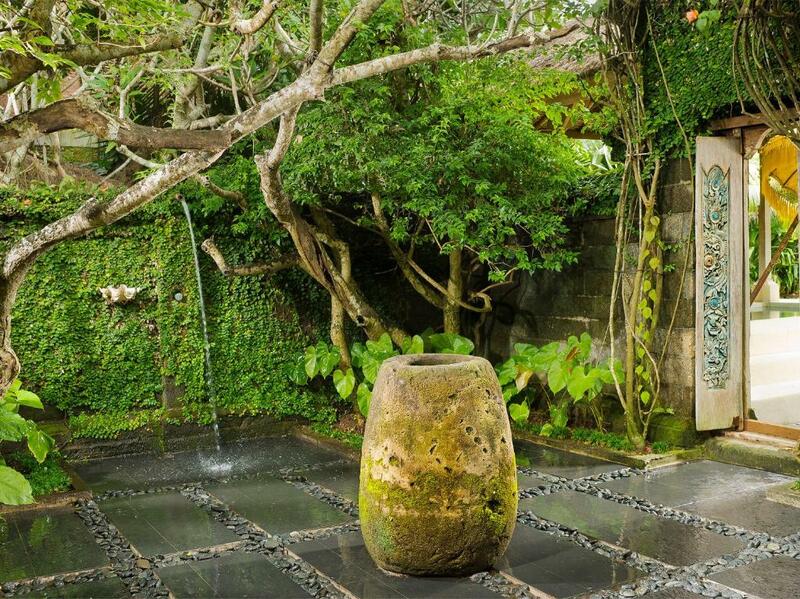 Semi-outdoor bathrooms feature a bathtub and outdoor shower. 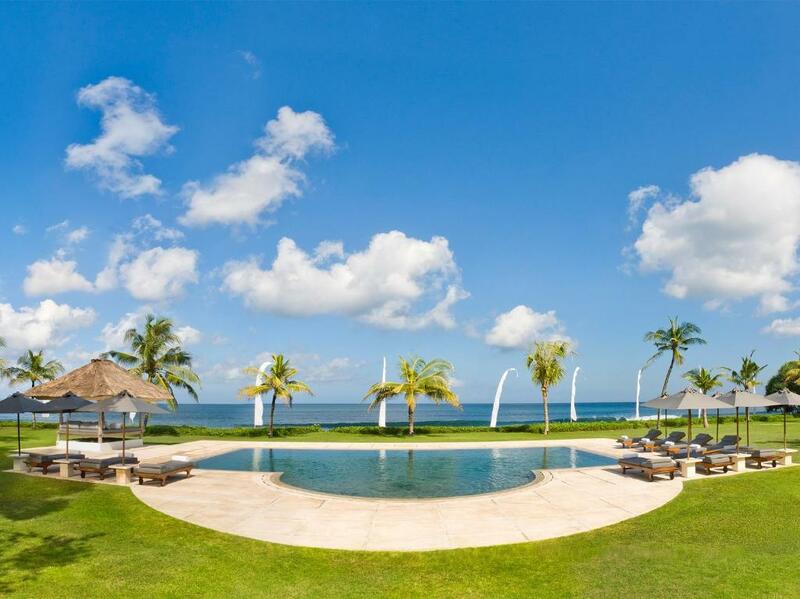 Villa Atas Ombak is a 40-minute drive from Ngurah Rai Airport. Sightseeing arrangements and car rentals can be done at the tour desk. Staff can provide laundry services and a chargeable airport shuttle service. Guests can enjoy relaxing in the private beach area, exclusive to villa guests. 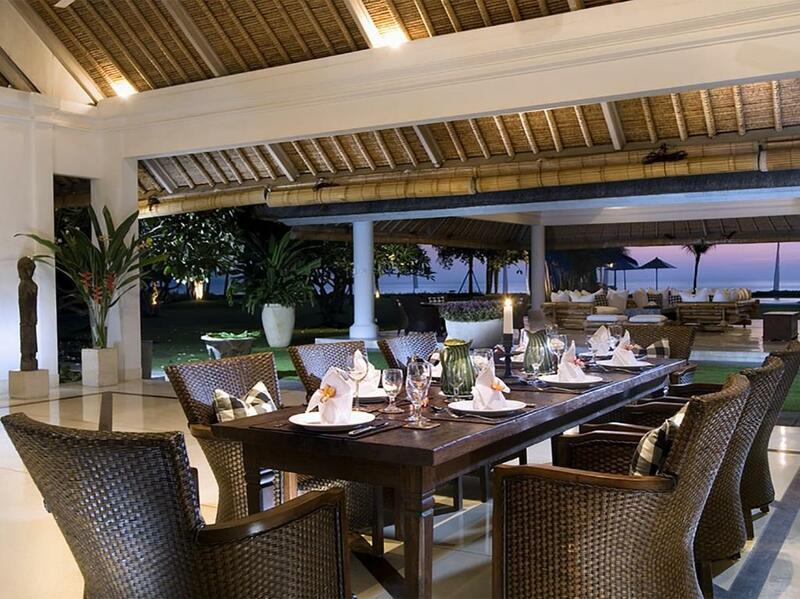 A selection of Indonesian and Western dishes can be prepared by a chef. Alternatively, restaurants including The Living Room and La Lucciola Restaurant are a 5-minute drive away. When would you like to stay at Villa Atas Ombak - an elite haven? 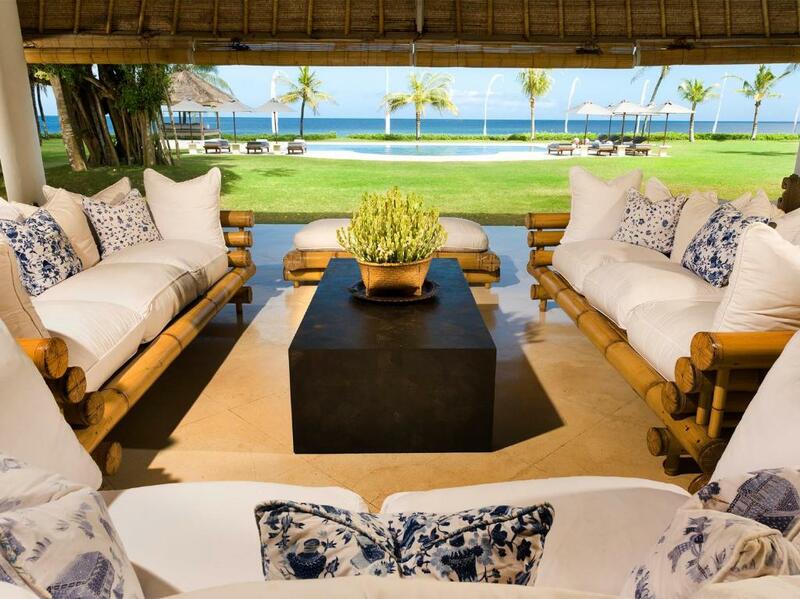 A luxurious villa surrounded by natural landscapes, offering garden and sea views. It features a private pool and semi-outdoor bathroom. The well-equipped kitchen comes with a stove. 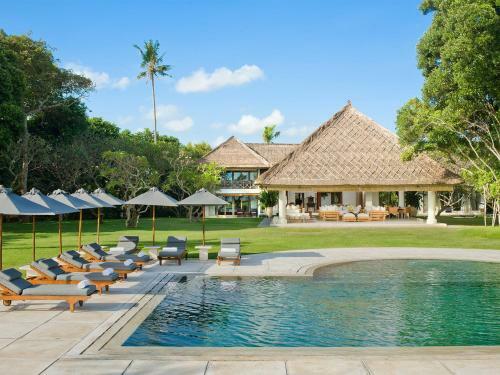 Villa Atas Ombak is simply extraordinary – a spectacular, estate on Bali’s south-west coast set in one and a half acres of tropical garden with a 14-metre beach-edge swimming pool and direct access to the beach. The essence of Bali-style tropical living, this gracious villa’s five bedroom suites and generous living space flow through three alang-alang thatched pavilions spread across the estate – all with magnificent sea vistas, justifying its name (Atas Ombak means ‘on top of the waves’). Weddings are magical and memorable in such a spell-binding destination villa, which has made headlines in the world’s leading lifestyle magazines. To the north of Atas Ombak is a river and to the front, of course, is the ocean. 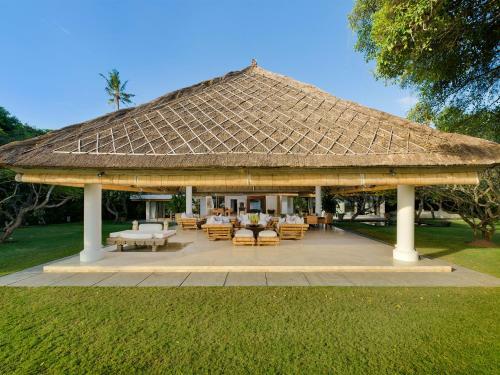 There is a smattering of other villas in the immediate area, but Atas Ombak is so well screened by natural boundaries that you don’t know they are there. There’s a selection of laid-back beach shacks and cafés just along the beach serving great fish ‘n chips, pasta and seafood, as well as Indonesian dishes. Cross over the river and you’ll find the charming Warung Kayuputih, a simple restaurant with tables that spill out into the garden (great for watching the sunset). This sweeping stretch of beach is popular with surfers but the currents are strong. The beach area to the left (south) of Atas Ombak is patrolled by lifeguards, so if you choose to swim, make sure you follow the rules and enter the water only between the red and yellow flags. House Rules Villa Atas Ombak - an elite haven takes special requests – add in the next step! Villa Atas Ombak - an elite haven accepts these cards and reserves the right to temporarily hold an amount prior to arrival. Please note that the property requires a deposit payment. The villa staff will contact guests directly for payment instructions, and will require supporting documents to process payments. All special requests (including extra bed) are subject to availability and may incur additional charge. The villa staff will contact guests directly to reconfirm. 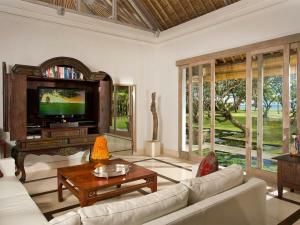 Please inform Villa Atas Ombak - an elite haven of your expected arrival time in advance. You can use the Special Requests box when booking, or contact the property directly using the contact details in your confirmation. We need at least 5 reviews before we can calculate a review score. 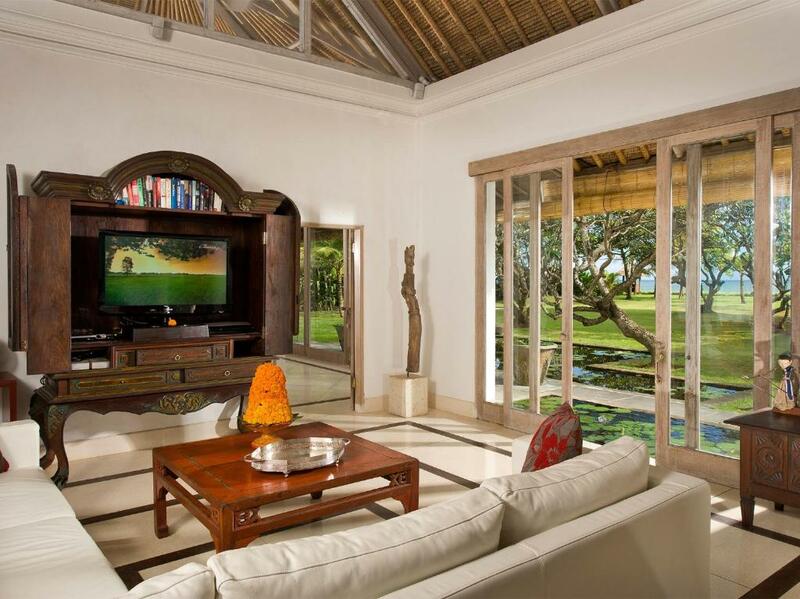 If you book and review your stay, you can help Villa Atas Ombak - an elite haven meet this goal.